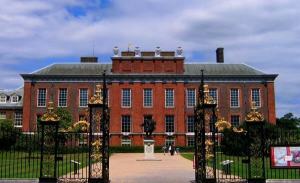 Kensington Palace is set within the tranquility of Kensington Gardens. It has been the official residence of Diana Princess of Wales, Princess Margaret and Princess Alice. This is where Queen Victoria was born and spent her childhood. 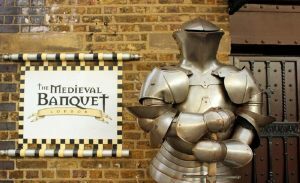 Marvel at the spectacle of medieval styled entertainment playing out before your eyes as knights, troubadours, contortionists, magicians, jugglers, minstrels and medieval tumblers all play their part in transporting you to the halls of King Henry VIII in this hugely entertaining dinner theatre experience. Madamme Tussauds has 14 interactive zones – Party, Bollywood, Film, Sports, Royals, Culture, Music, World Leaders, Chamber of Horror and Scream, Behind the scenes at Madamme Tussauds, Spirit of London Ride, Marvel Super Heroes and 4D Movie Experience. The London Dungeon is one of the cities must-see attractions. It has been delighting visitors for almost 40 years. This is a 90 minute journey through 1000 years of London’s murky past. It has 18 all new shows and 20 live actors who guide you through the dungeon. 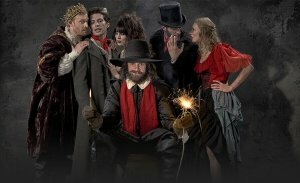 The shows are based on real London history and legends. A representative will meet you at the Golden Tours Visitor Centre at one of the following times to suit you: 9.00am, 10.00am or 11.00am. 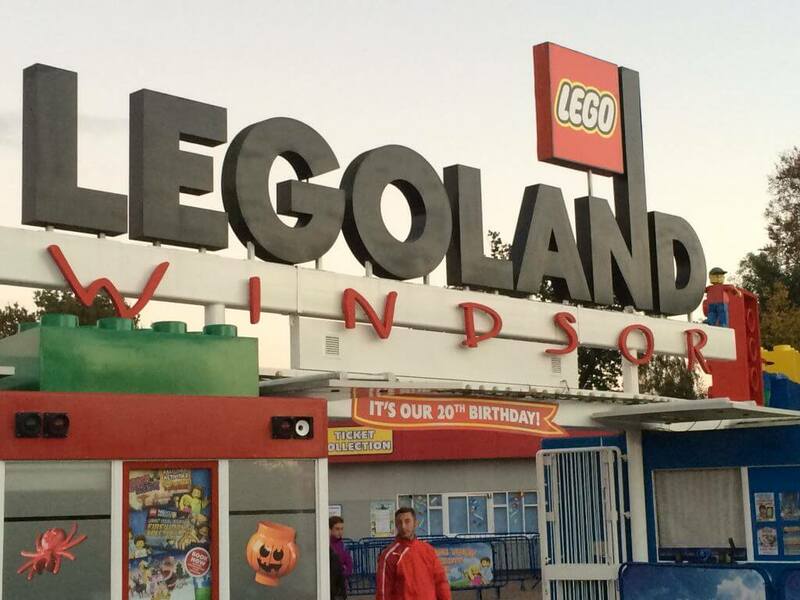 You’ll receive your return transportation ticket in exchange for your voucher, before boarding the coach bound for LEGOLAND Windsor! Leave the real world behind and step into LEGOLAND’s magical park! With over 55 interactive rides and attractions, the theme park has plenty of exciting things to do and see for the whole family. Harry Potter Studio Tour London immerses visitors into the exciting world of film making. It provides a thrilling opportunity to explore the magic of the world renowned Harry Potter™ film series. The tour showcases authentic sets, props and costumes. 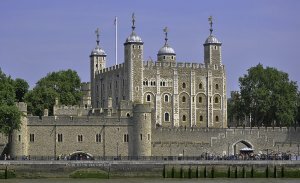 Tower of London (has 900 year history) is one of the royal palaces whose fortified buildings has been well preserved. 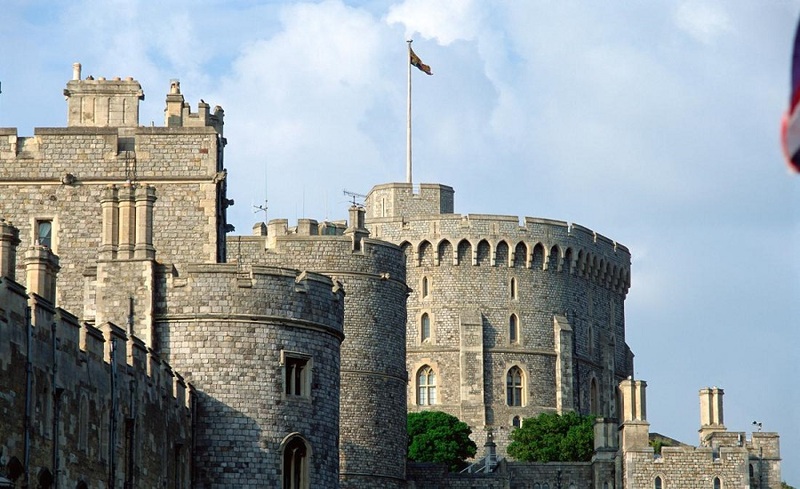 It is the home of the priceless Crown Jewels, Royal armouries, Yeoman Wardens and the ravens. 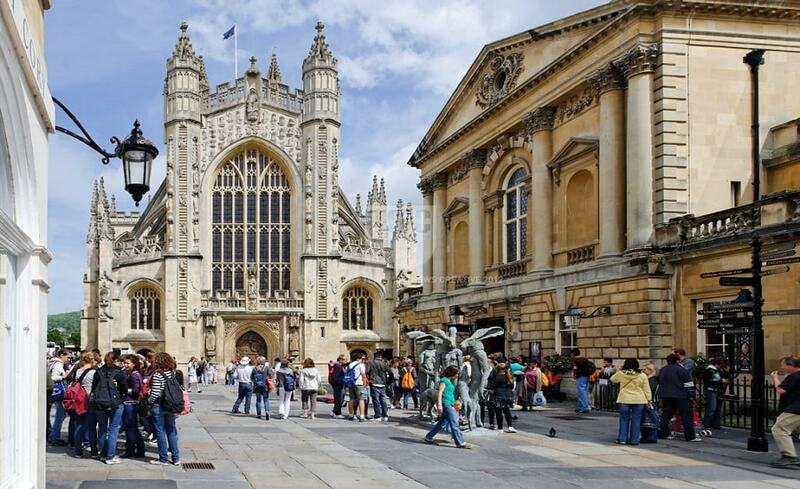 It was founded by William the Conqueror in 1066, later it was gradually modified by successive monarchs. The EDF Energy London Eye offers breathtaking views of London from high above the River Thames. 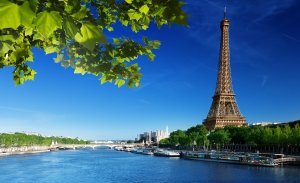 The famous landmarks that you will see from above is Big Ben, Houses of Parliament, St. James Park, Buckingham Palace, Nelson’s Column and St. Paul’s Cathedral. 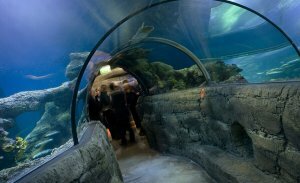 Discover a magical underwater world filled with a dazzling array of amazing creatures. Get up close and personal with most famous and feared residents of the rainforests, from a pair of 6ft west African Dwarf crocodiles to a highly toxic Poison Arrow Frogs. 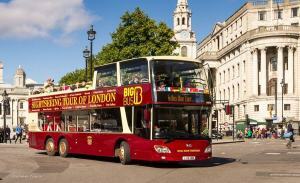 Combo Saver: London’s Big Attraction Ticket – Buy 2 Enjoy 4! 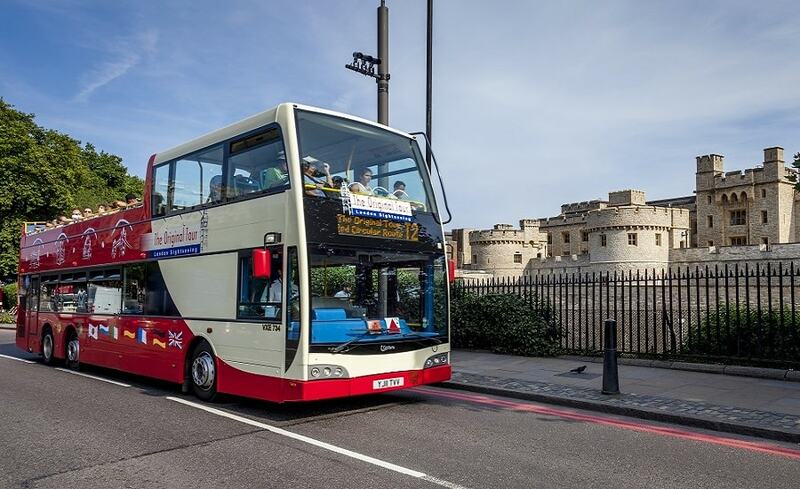 Experience the best of the capital with The London Cluster Ticket – four awesome London attractions in one excellent package! 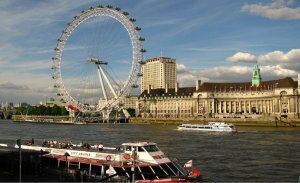 Visit the iconic London Eye, explore the wonder of London Aquarium, see the incredible wax figures at Madame Tussauds and enjoy he chaotic hilarity of Shrek’s Adventure. Visit all four in one day, or spread the fun over a few different days – the choice is yours!